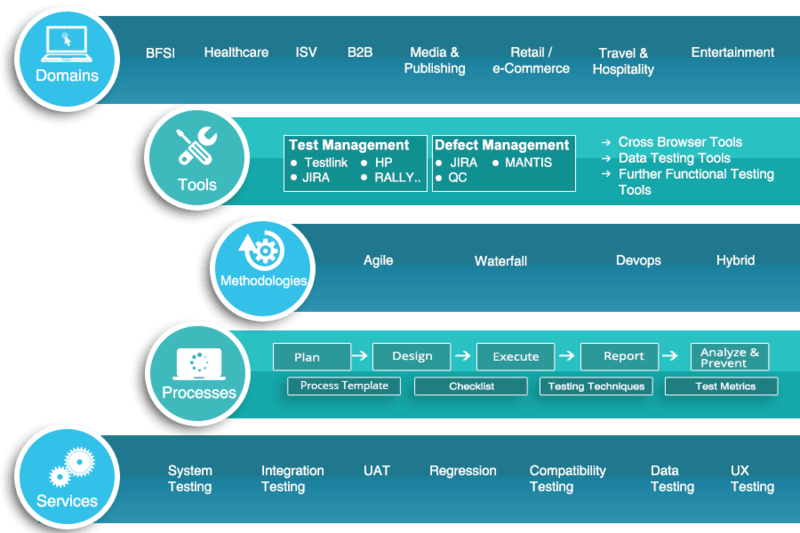 As the applications and systems become more complex, enterprises face unique challenges in functional testing to achieve the ‘perfect’ production quality for software. With robust testing processes and technology experience, corporations need strong domain skills for performing effective functional testing. 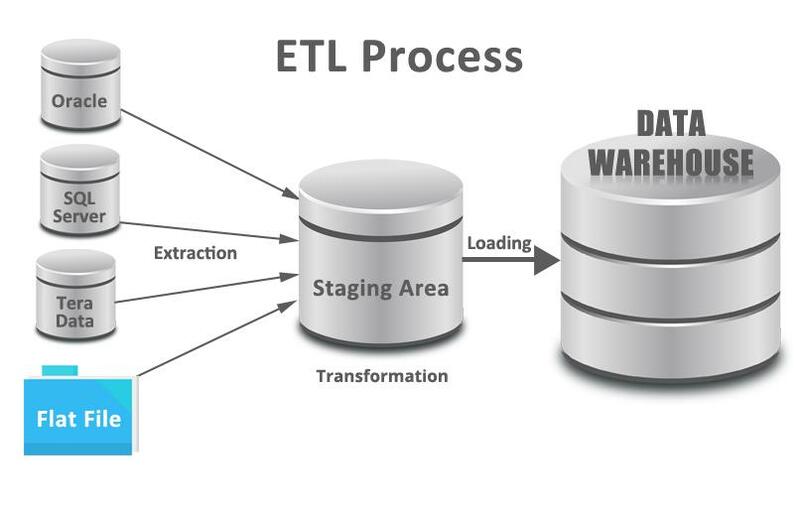 TestingXperts brings a unique blend of testing processes, tools and technology expertise, and domain knowledge to ensure that the product is delivered without defects in an accelerated time frame. 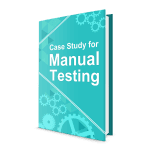 TestingXperts provides end to end manual testing services for your functional testing needs with a foundation of matured test processes, in-house accelerators, and experience of all industry-leading functional testing tools. We undertake the complete responsibility for the testing activities from creating an optimized test plan to post production support. We adopt a user-centric testing approach, delivering continuous value improvement in our engagements. We ensure complete traceability of the business requirements to the test cases designed and executed for extensive test coverage. As a professional company for manual testing, we provide extensive reporting with customized dashboards at regular intervals to keep you on top of the testing progress and defects. Expertise on a wide range of applications, including the web, desktop, mobile, packaged products etc. Expertise on all leading tools for application lifecycle management, test management, defect management, test data management etc. We love defects, and we make sure we catch them all before the application is handed over to our customers!